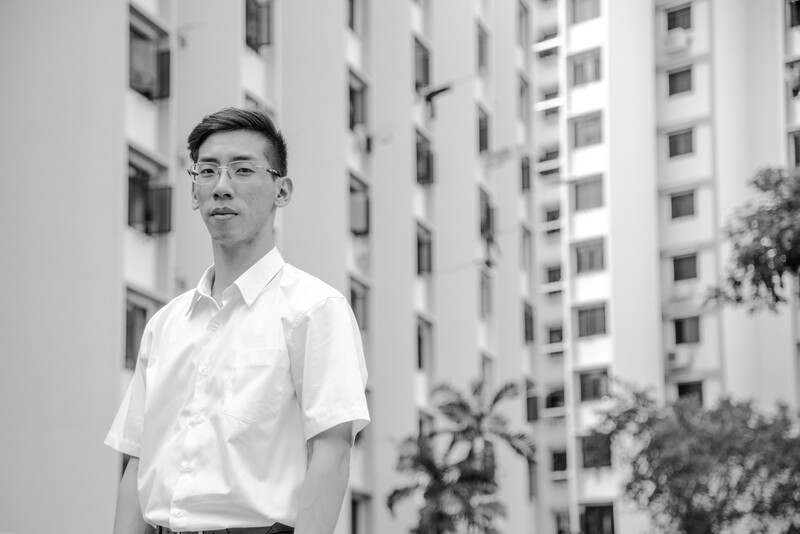 Sean Cham’s 2019 is fast shaping up to be one of his busiest ones yet – hot on the heels of his photo exhibition This Is Where as part of the M1 Singapore Fringe Festival 2019, the young artist returns this March to present an ambitious new work as part of Yale-NUS’ The Future of Our Pasts Festival. 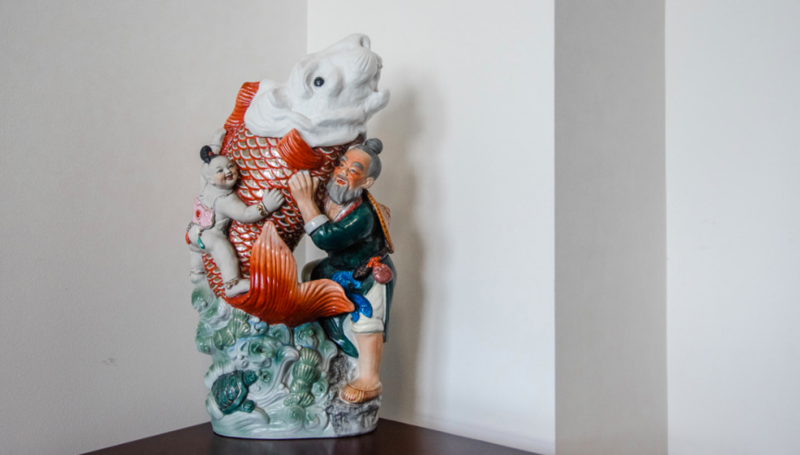 Titled First Storeys, punning on the homonym of ‘stories’ and ‘storeys’, the speculative theatrical installation combines artefacts, artwork, and performance as it examines Singapore’s urban issues in a whimsical and theatrical fashion. 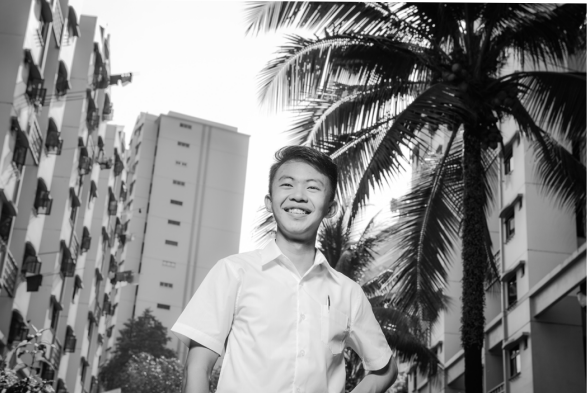 Inspired by true events, Cham began his research process in the last quarter of 2017, conducting oral history interviews with residents, going through archives, and visiting antique shops, all the while asking himself about our supposed “kampung to metropolis” narrative, especially with the large scale resettlement Singapore experienced from the 1950s to the 1990s. While resettlement is well-documented, Cham realised that there were still gaps in the literature. Says Cham: “While people often talk about what happened before, and compared it to what happened after, little is known of what happened in between. What were the things that were discarded, how did people move, how did the process of resettlement affect different residents?” It is these gaps that led Cham to adopt a speculative approach to First Storeys, backed up by archives and personal anecdotes. 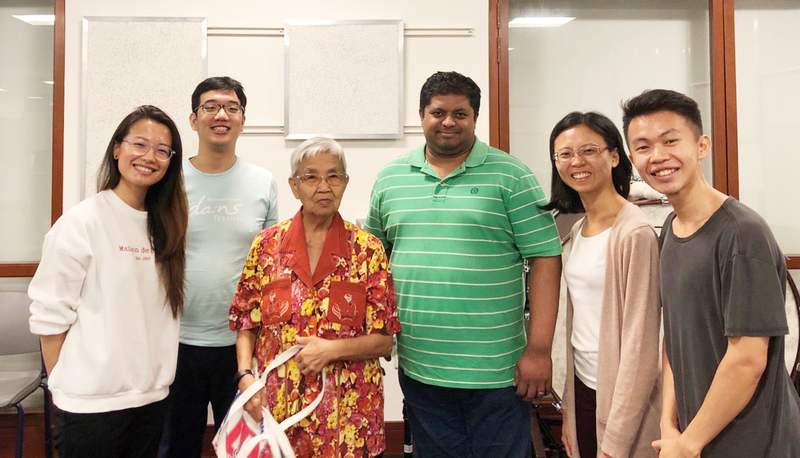 Attempting to create conversation surrounding issues of relocation and resettlement, First Storeys is set to be a participatory experience will have audiences step into the former Bukit Ho Swee Community Centre and site of the infamous Bukit Ho Swee fire to join a resettlement exercise to rehouse residents, as part of plans by the fictitious ‘Singapore Housing Improvement Trust’. Through an interactive performance by Darren Guo, Hasyimah Hassan, Hemang Yadav, Isaac Tan and Regina Lim, audiences will get a chance to meet Resettlement Officers to discuss compensation benefits, encounter two ladies forced to live with one another, and witness an unlikely friendship between a resident and an officer. Join Sean Cham and the rest of the residents as they shine a spotlight on our hidden past and unearths the stories etched in our homes’ very walls, as First Storeys makes its premiere this March.